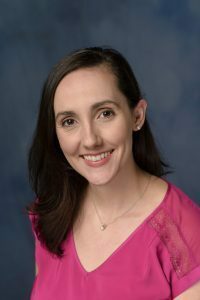 Natalie Dean is an Assistant Professor in the Department of Biostatistics at the University of Florida. Her research is on methods for clinical trial and study design for evaluating vaccine efficacy, with a focus on emerging infectious diseases such as Ebola, Zika, and Lassa fever. 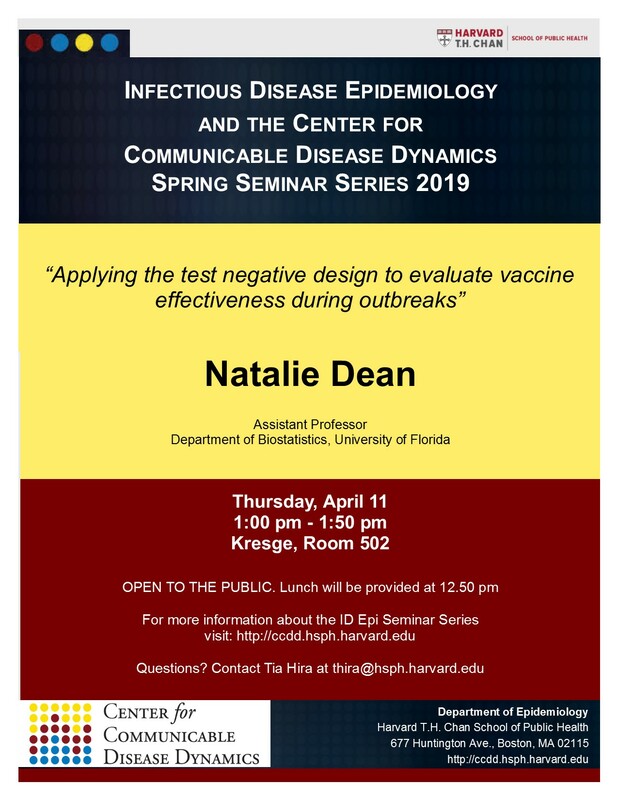 She is Principal Investigator of an NIH/NIAID R01 to develop and evaluate innovative trial design and analysis methods adapted to the outbreak setting. She received her PhD in Biostatistics from Harvard University in 2014. Before joining the faculty at UF, she was an External Statistical Consultant for the WHO’s HIV Department and a postdoctoral associate for Professors Ira Longini and Betz Halloran.